Managing a successful affiliate program starts with finding the right partners, which is why recruitment is always such a hot topic for brands. The secret to recruitment does not come down to sheer numbers of connections, but the quality and strength of those relationships. The hunt for new affiliates can happen through a network, but it can also occur at trade shows, social media, or even through a simple google search. Whatever your strategy is, ShareASale provides numerous tools to help our brands target those quality relationships. One of the simplest forms of recruiting is through providing a direct “join link” to your affiliate program. Through a ShareASale account, retailers are able to set up a custom vanity recruitment URL complete with tracking the signup source. Use this tool to not only create an easy-to-remember link, but also to track your efforts to see where affiliates are finding out about your program. Take a look at some scenarios where a custom recruitment link would come in handy and streamline your recruiting strategy. Promoting a digital program at an in-person event can sometimes be a challenge. Unless attendees are willing to sign up on the spot, you will need to provide them with a physical takeaway that contains all the necessary information for them to sign up after the show. The other benefit to our vanity recruitment link is that the available tracking option can provide another metric to a conference’s ROI. 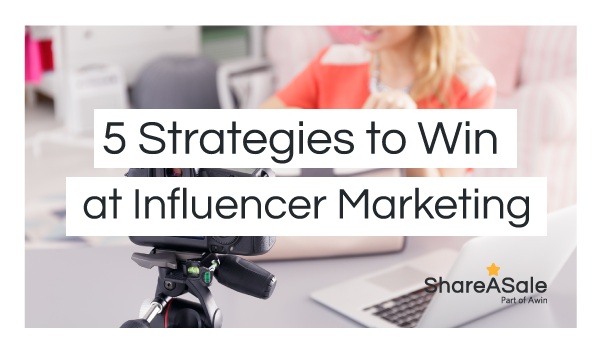 Because influencers typically only have one social platform where they focus their attention, recruiting is happening more and more through comments or direct messages. A vanity recruitment link is not only prettier, but it also looks less spammy and more attractive to a potential affiliate. Reaching out via email is perhaps the most traditional route of recruitment, but even this form of communication requires thought and preparation. Crafting a message that is personalized, concise, and direct can be the turning point for a positive result. 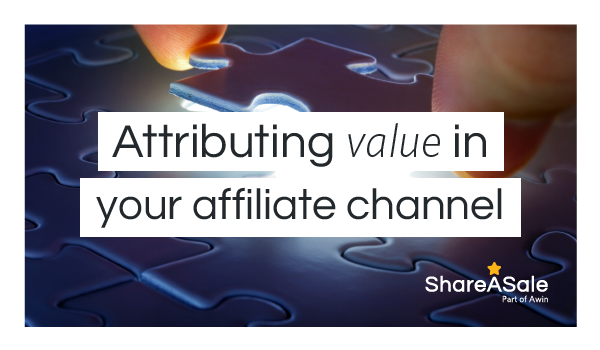 Affiliates are people too and they want to see a thoughtful touch in any email. 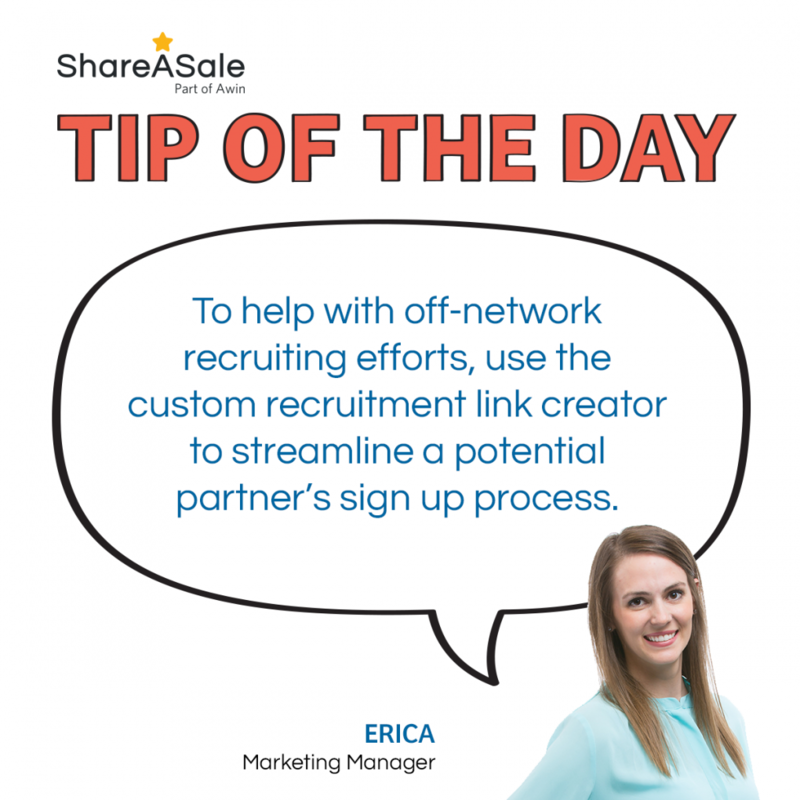 Therefore, be sure to include an individual recruiting link and consider setting up a bonus or incentive for that signup source in hopes of not only getting them to join, but also getting them excited to immediately start promoting your brand. 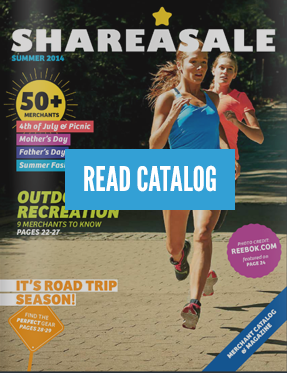 With ShareASale, Merchants are able to set up a fully customized program, including the commissions for each Affiliate partner. 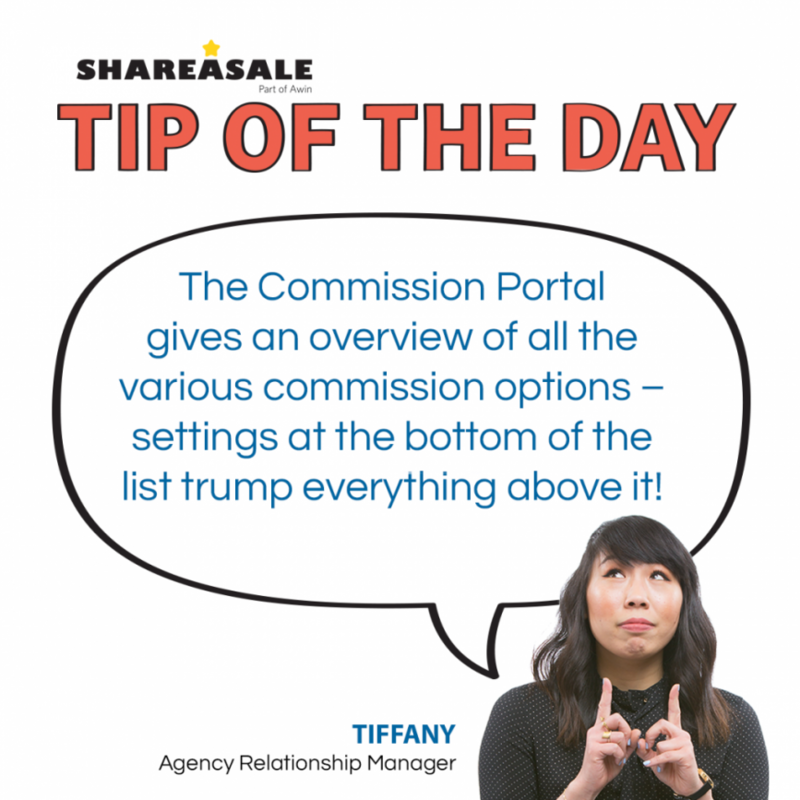 In order to understand the Commission Hierarchy and how different commission rules interact with each other, Merchants can see it all within the Commission Portal.